japanese toy, takara, licca chan doll, 25th anniversary, retro, fashion doll, 1967 remake. PLEASE NOTE BEFORE PURCHASING: THE OUTER PACKAGING HAS A LOT OF DAMAGE FROM HANDLING AND AGE. ONLY THE DOLL AND THE ACCESSORIES HAVE RETAINED THEIR ORIGINAL COLOR AND ARE IN BRAND NEW CONDITION. Please check you country's post office tax duties before purchasing. 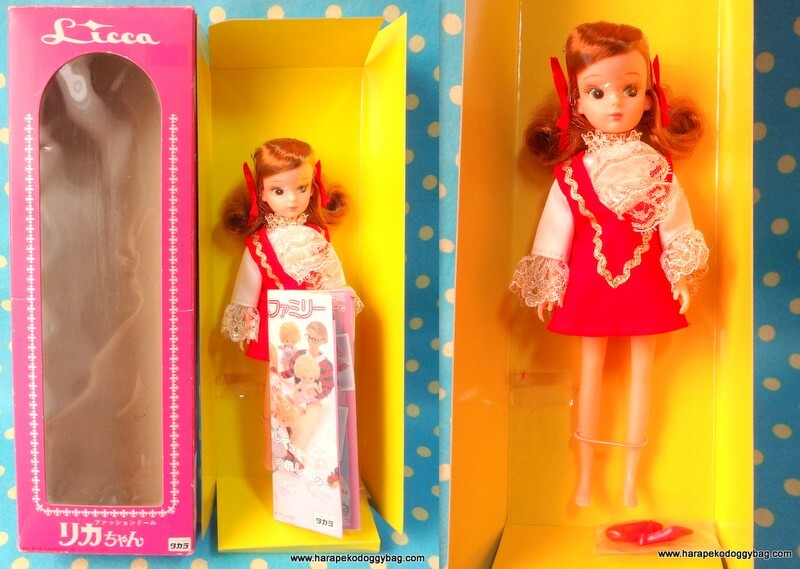 Here is the 25th Anniversary 1967 remake Licca Chan Doll. 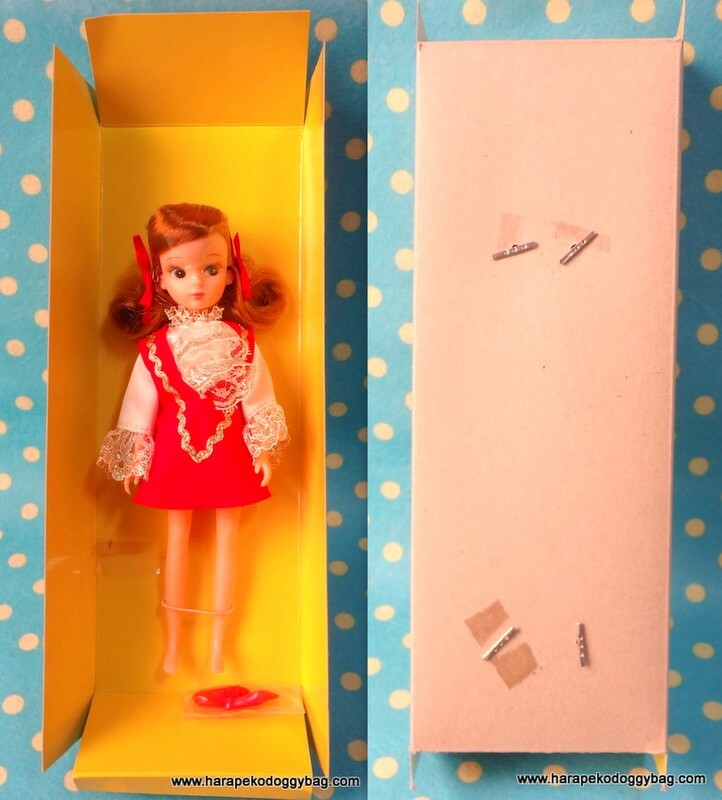 Keywords: japanese toy, takara, licca chan doll, 25th anniversary, retro, fashion doll, 1967 remake.